(Maverick Records) Jude’s music is acoustical groove to the tenth power. Many of you probably have heard his hit Rick James, and while it’s a good song I enjoyed the tune She gets the Feeling which has a groove that reminds me somewhat of Beck. I also enjoyed the very cool tune George, which sounded like a tune that Paul McCartney would have written if he was a young man in the 90′s. 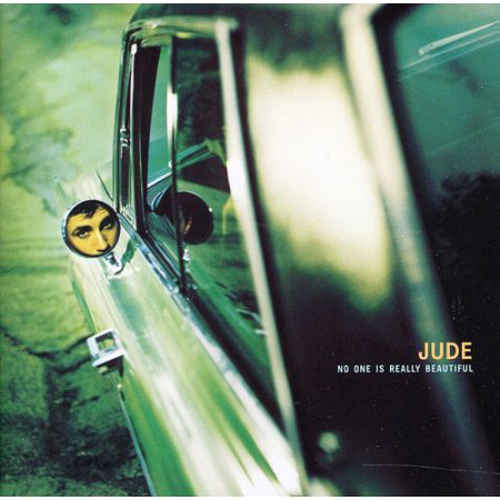 After releasing a couple of duds, “Maverick Records” is back on track with this killer release from Jude.